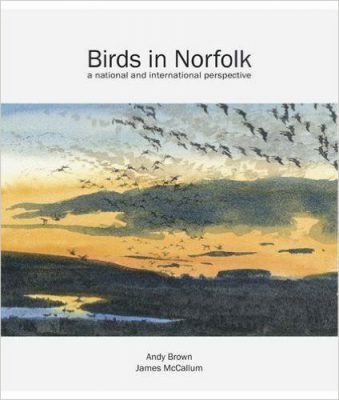 Norfolk is famed as the best county in Britain for year-round birdwatching and has a long history of bird recording. This book looks at the importance of the area, past and present, from both a national and international perspective. Some of the county’s most famous habitats, such as the North Norfolk marshes, Breckland and Broadland are looked at in detail. There are chapters devoted to the county’s specialist species such as breeding waders, harriers, wintering waterfowl, waders and passerines. 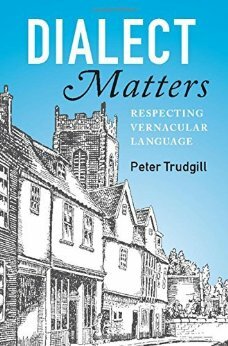 Based on Professor Peter Trudgill’s weekly column in the Eastern Daily Press newspaper, this book explores our fascinating language in an entertaining and accessible way. It covers topics such as nonstandard versus standard dialect with plenty of anecdotes to lighten any academic load. The book also seeks to address linguistic prejudice (which is surprisingly more common than any other type, such as racial or sexist) and encourages the reader not to discriminate negatively against individuals and groups because of their accent, dialect or native language. 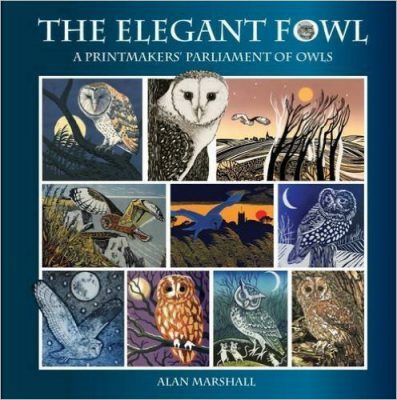 The Elegant Fowl is an informative showcase featuring stunning work by British artists in East Anglia and beyond inspired by owls. Linocuts, etchings, engravings, woodcuts, screenprints and collagraphs of 96 printmakers are gathered together in this colourful volume, the first of several to come. It is compiled and published by the same creative team who developed this clear and attractive layout for The Artful Hare, The Printmaker’s Cat and The Little Chicken Book. 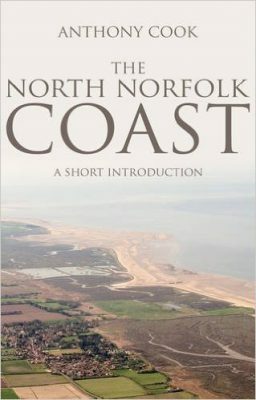 Beautifully illustrated throughout, The North Norfolk Coast describes the fascinating blend of natural processes and human management that has shaped this relatively young coast, which developed entirely within the most recent geological era, the Holocene. For this reason, it is also known as the Holocene Coast. Anthony Cook provides an introduction to the origin and physical development of the North Norfolk Coast between Hunstanton and Weybourne – a wonderfully diverse coastline of marshes, dunes and sand and pebble beaches backed by gently rising chalk hills. Historian Michael Chandler is a local resident and author of a number of books about Norfolk life and culture. 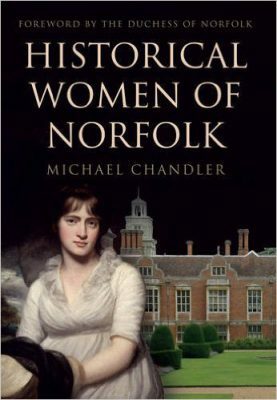 In Historical Women of Norfolk, he brings together an array of Norfolk women whose lives are remembered for various reasons and resonate within the local area or further afield. Listed in alphabetical order, these ladies’ stories will entertain and inspire, from suffragettes marching in Norwich and the first female jockey to compete against a man, to the female Scarlet Pimpernel who dies a pauper in France.